Now, as of Wednesday afternoon, it looks like the arrow’s pointing towards a return to action on Sunday night. Trubisky met with media this afternoon, and was asked point-blank if he expects to play this week. 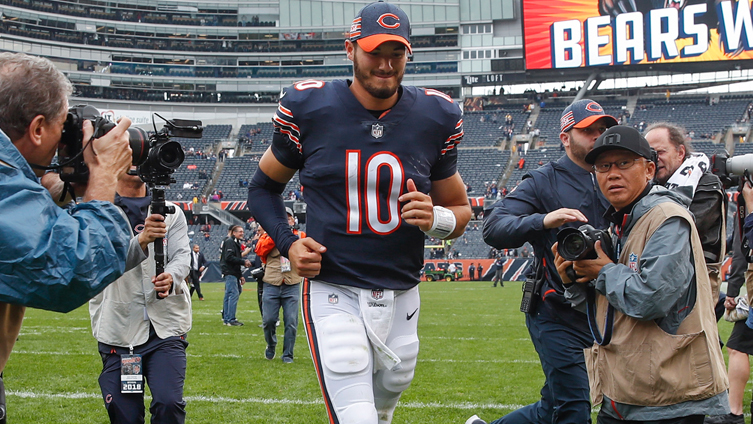 The Bears wouldn’t specify what the plan is for Trubisky in regards to Wednesday’s practice. Trubisky mentioned that pain tolerance has played a bigger role in his rehabilitation than it has in the past.